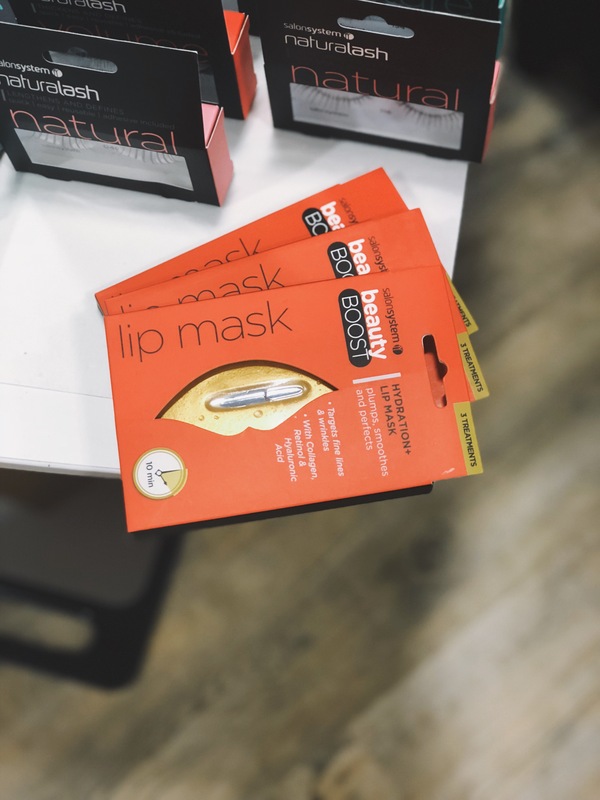 Last week, Sally Beauty invited me along to their HQ in Bracknell for a entire day's preview of the upcoming beauty trends. I was pampered from head to toe by the experts in hair, beauty and lashes. AND I also managed a sneak peek at what beauty crazes we might be sporting in six months time. Misha and I hosted an Instagram live where we chatted through our beauty must-haves and beauty secrets. And then we skipped out the door with so many goodies, it felt like Christmas. 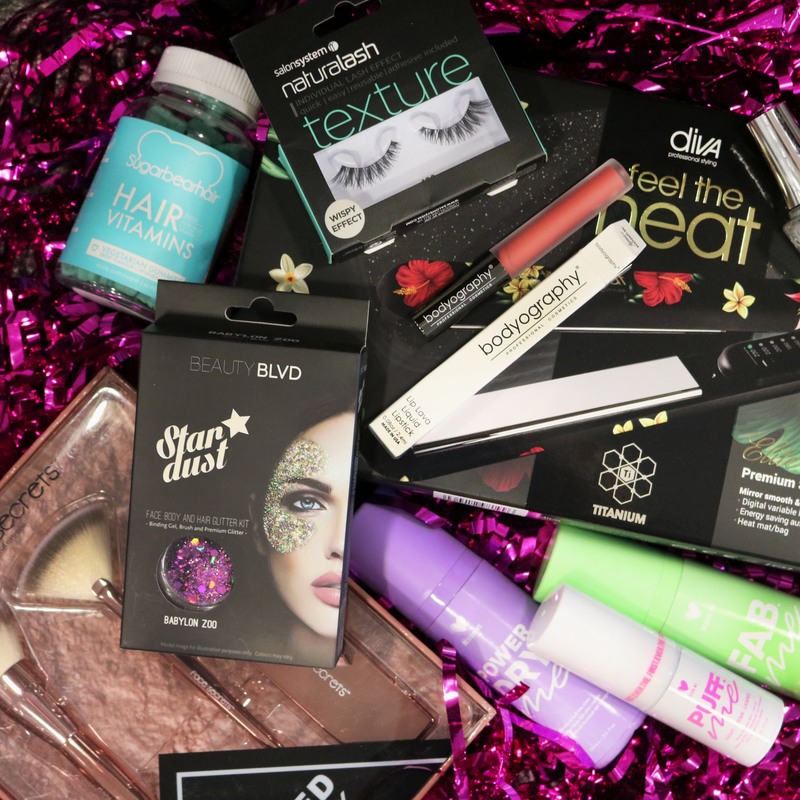 As a result, I've discovered Sugarbear Hair, Beauty BLVD, ASP, Diva, Design.Me and so many more incredible beauty brands. 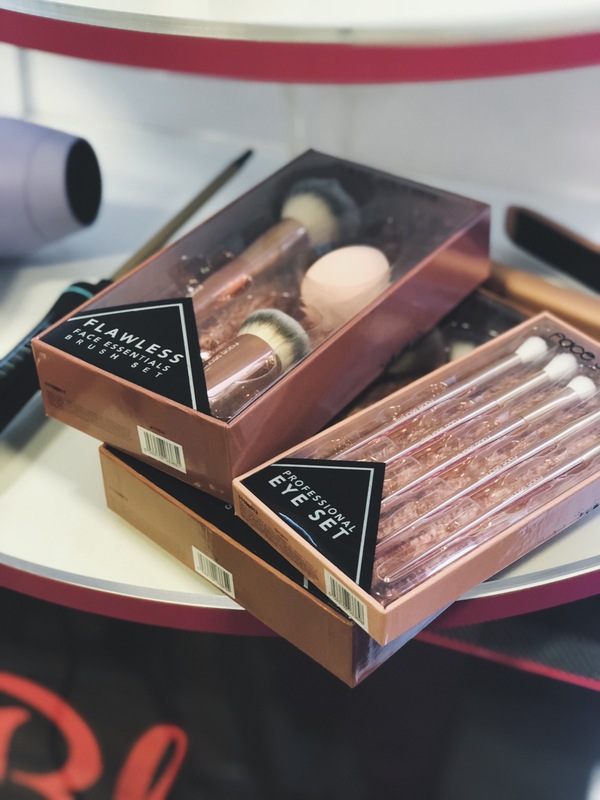 You'll have probably seen what we got up to on Instagram, but if not - here's a summary of the upcoming AW18 beauty trends that you won't want to miss. And stick around until the end, because there's a giveaway coming your way too! And I'm not just talking about mermaid waves or hollywood glamour curls. 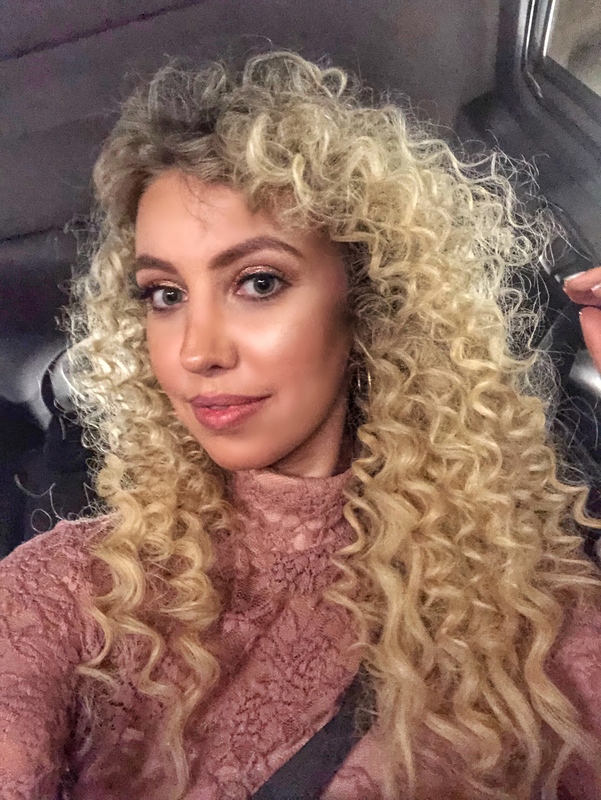 The 90's perm is back in and corkscrew curls are here to stay. This trend particularly fascinates me because everyone in my family has perfect natural ringlets and my hair is pretty much poker straight. I'm not sure how I skipped the gene - and whether I'm disappointed about it. BUT I was intrigued to see how I might look with chopstick curls and lots and lots of volume. So the lovely ladies at Sally HQ transformed me into a Spice Girl. I thought I'd be sat in the chair for hours, but within 30 minutes, I had springy curls to rival Sporty Spice. The hair team used the amazing Diva Professional Styling Intelligent Digital Micro Stick Wand on my locks, which is set up for even the most novice of hair stylers (yep, I'm looking at myself here). It even has a Macadamia oil, Argan oil and Keratin infused ceramic barrel to keep your curls shiny and hydrated and also minimise damage. Move over matte nails, it's time for our hands to make a beauty statement all of their very own. 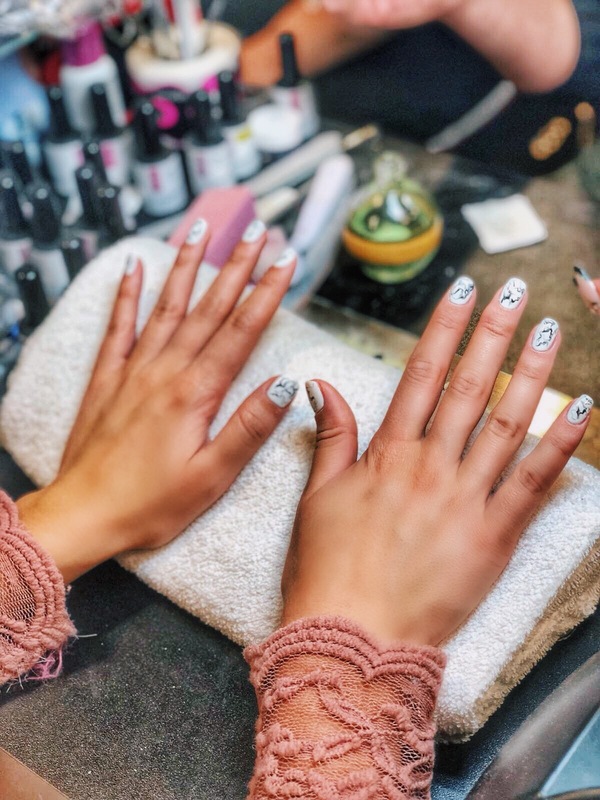 Whether you're opting for a holographic mermaid or a marble manicure, just make sure you prevent it getting any chips by opting for a gel polish. The mani's at Sally HQ were courtesy of ASP, and almost two weeks later - I still have zero chips. And nope, I'm not referring to the old school contouring and strobing. The bronze goddess look has been vamped up a notch, to include metallic lip shades and super pigmented bronze eye-shadows. The last few seasons have seen us roll through all of the colours of the rainbow when it comes to hair, with grey and lilac shades taking the spotlight most recently. But the newest colour on the block, is yellow. And apparently it's here to stay. Put down those purple shampoos and brighten up your blonde with a luminous yellow shade. I wasn't quite brave enough to sport it myself (I think I'll need some persuading yet), but there was a gorgeous model on the day rocking yellow hair and I have to say, it really grew on me. If you're looking for something a touch more tame and temporary however, hair glitter seems to be the way to go. Either sport a glitter parting, or sprinkle it all over for optimum shimmer. In essence, it's all about changing up and accessorising your hair, just as you do with your make-up. Experiment with a new hairstyle AND a new shade. 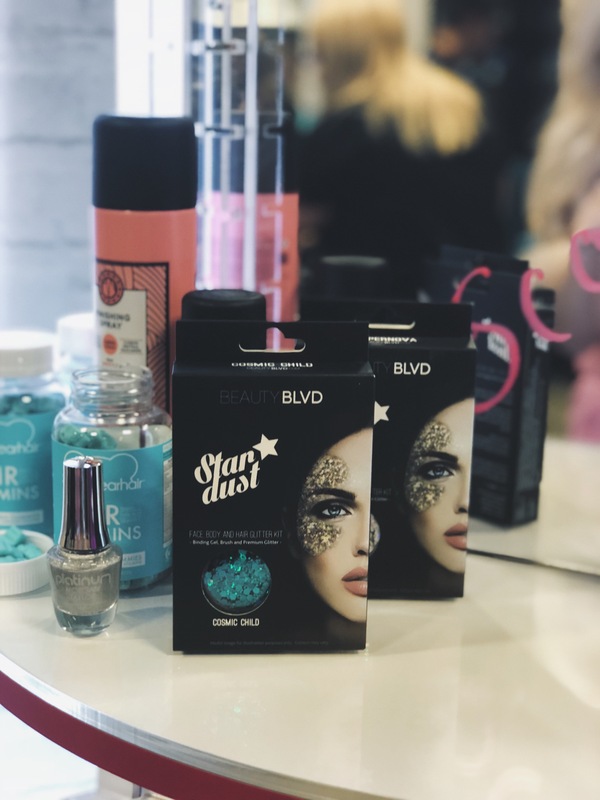 The glitter is perfect for festivals and parties, while a temporary colour is a great way to refresh your look! Misha and I are also hosting a giveaway in partnership with Sally. You can win this incredible beauty bundle, all you have to do is head over to the Sally Instagram page, give them a follow and like the picture of Misha and I, commenting #Scarlett. A winner will be chosen at random on Saturday 19th May. What beauty trends are you most looking forward to? 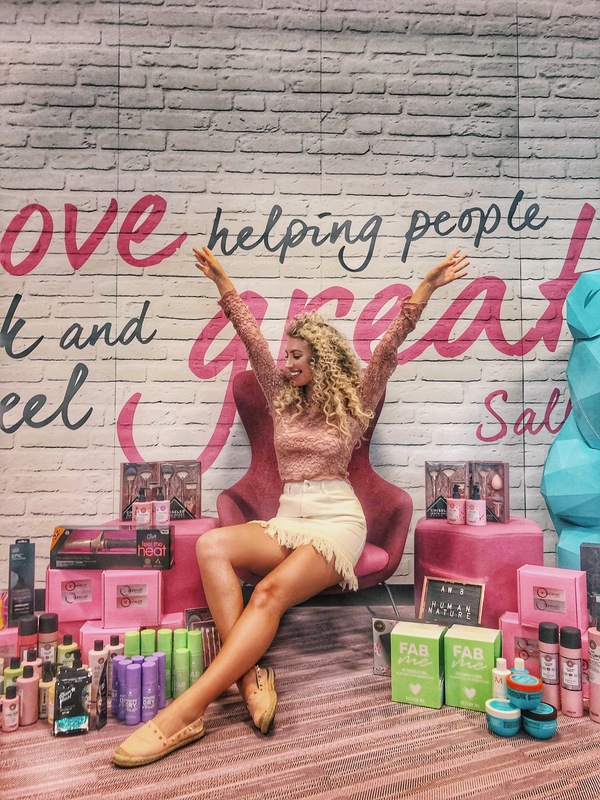 Follow the @sallybeautyUK page for the inside scoop for all things new in hair, beauty and top salon brands in one place. Find your nearest Sally store here. Next Post How To Guarantee A Great Hair Day!